We have always believed the best qualified people to design a set of darts are dart players! 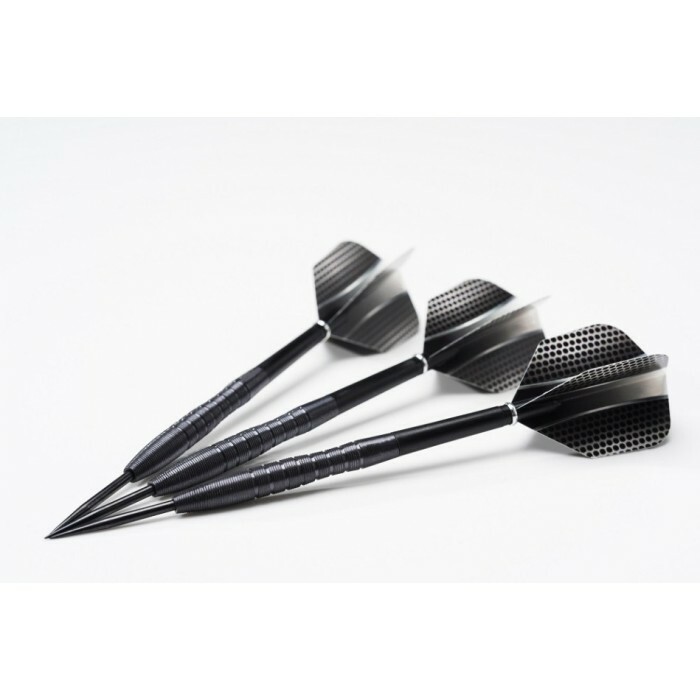 From the very first set of Performance Darts we manufactured (designed by Anthony Urmston-Toft) this formula of input from the people that are going to throw the darts has built our reputation of producing high quality darts, with a high specification at a reasonable price! We believe we have done it again! 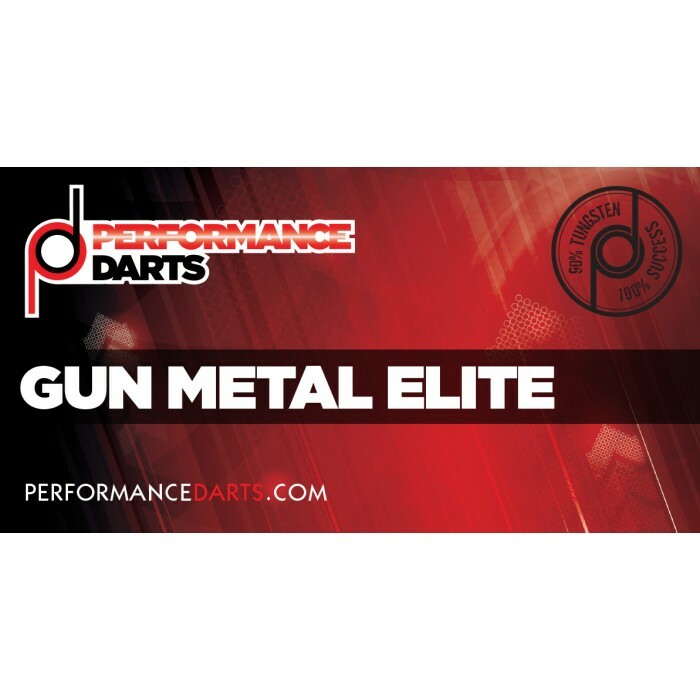 Kev Brown, also known in darting circles as BigGun is involved with the DartsNutz forum and plays darts for the Northamptonshire County team. 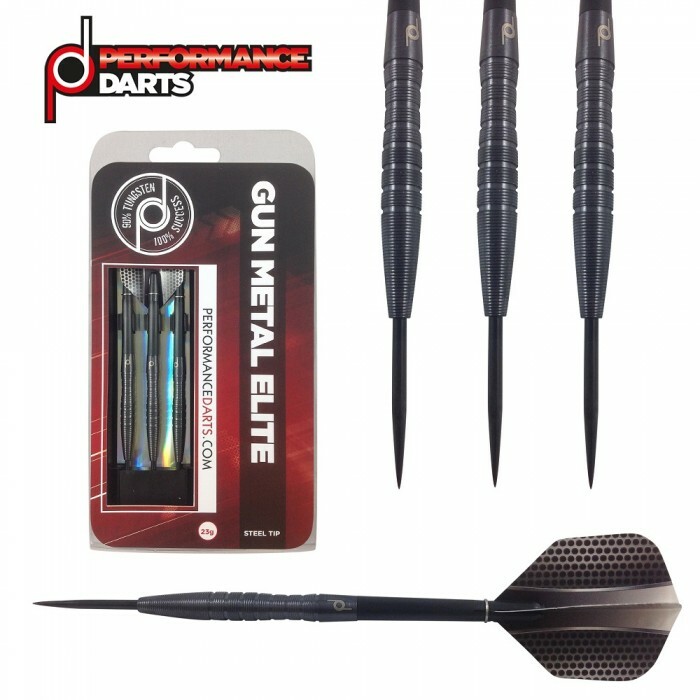 BigGun has been throwing our Elite Performance Darts for a while and loves them! 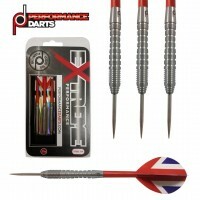 But he suggested some modifications, the same excellent grip, balance and precision but he wanted a dart with a scallop. 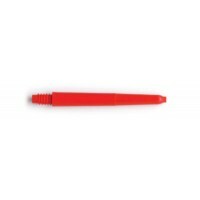 The scallop would allow for precise finger positioning ensuring the dart is held in the same way for every throw; a vital ingredient in the quest for consistency on the oche! He said they would look fantastic too. He was right on both counts! 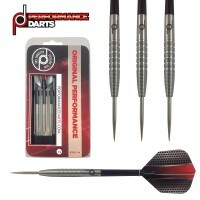 Get a set now and start Aiming for Perfection!